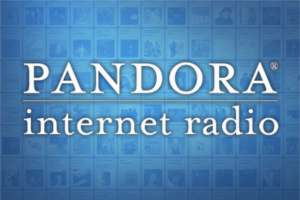 My album “Professional Child” is now available on Pandora Internet Music Station. Check it out! This entry was posted in Uncategorized and tagged comedy, nicholas anthony, Pandora, Professional Child. Bookmark the permalink.